If you're proud to be from Texas and want to show off your patriotism. Looking for a great way to dress up the bathroom shower in your Texas ranch. 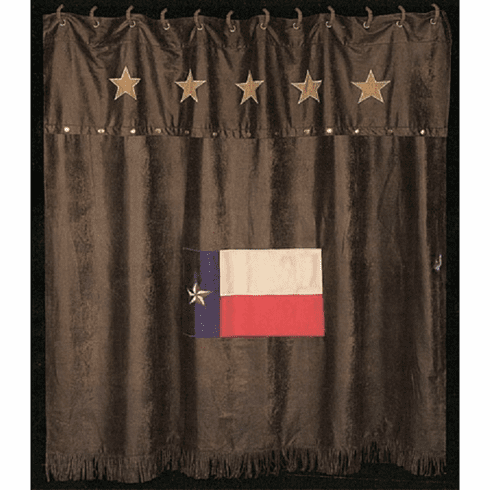 The Texas flag with Pat star shower curtain will beautifully wake up the look of your Texas bathroom. Great looking item to give as a gift or keep for yourself.